If you are in need of Haier Washing Machine repair and service feel free to reach or just ping AB Electronics, the leading Washing Machine Service centers in Coimbatore. We service and deal with almost all types of Washing Machines such as LG, Samsung, Panasonic, Godrej, Hitachi, Haier, Hitachi, Kelvinator, Whirlpool, Onida, in Coimbatore. We have more than 50+best quality service engineers to repair, service, installation and to fix any kind of problems in your Haier Washing Machine unit. AB Electronics is successfully entering into the 26 year of journey towards AC, Washing Machine, Refrigerator, Induction Stove, TV, electrical and plumbing Contractors, and all other home appliances Repair and Service in Coimbatore. Yes, for past 25 years till present date AB Electronics is dedicatedly providing the top quality service and satisfying every customer needs. We service 24×7 and also provide Doorstep service too. 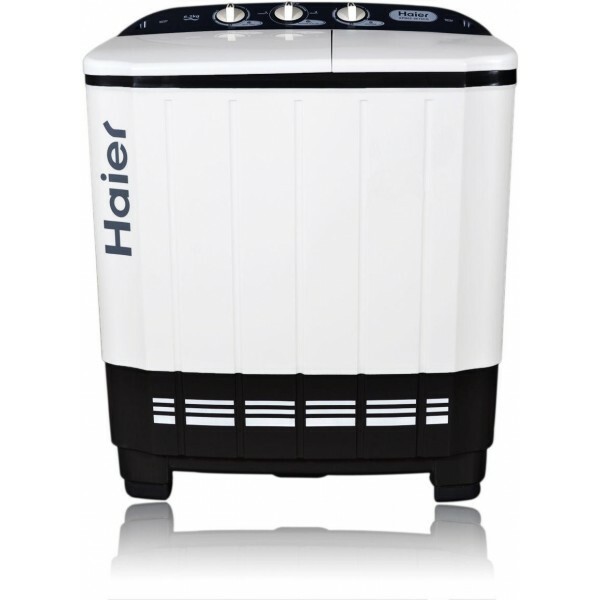 Well, you can trust AB Electronics Service for any kind of Haier Washing Machine Repair to keep your home or commercial Washing MachineUnit working securely and proficiently throughout the entire summer. We fix all brands. We generally remember about your solace, security, and esteem. On the off probability that you just want our service, we’ll be at the doorstep for your Service. We benefit both private and business.